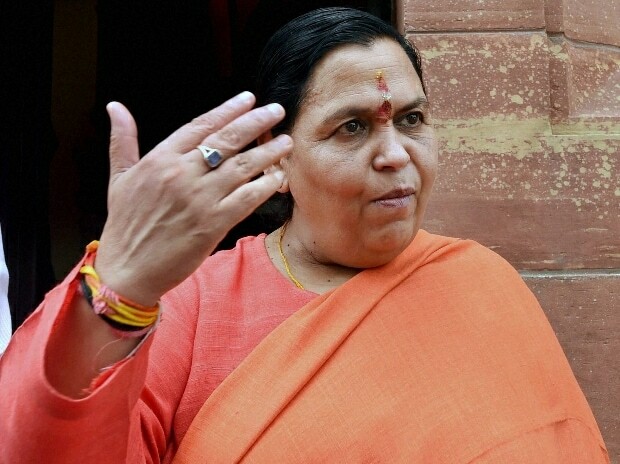 The BJP on Saturday released another list of 24 candidates for the Lok Sabha polls and replaced Union minister Uma Bharti with Anurag Sharma as its nominee from Jhansi. Bharti had already announced that she would not contest the elections. With this, the party has so far announced 407 candidates for the seven-phase Lok Sabha polls which will start on April 11 and continue till May 19. The counting of the votes will take place on May 23. The BJP has already renominated Prime Minister Narendra Modi from Varanasi and fielded Amit Shah from Gandhinagar in Gujarat.